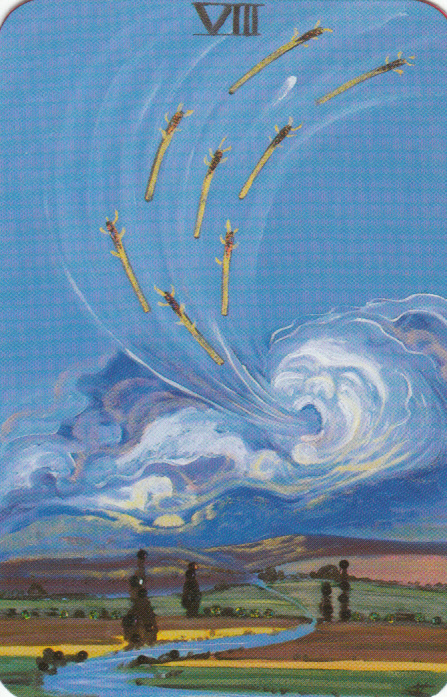 A big wind blows out eight staves, sending them quickly to their destination. It always amazes me, particularly after a big change that drastically alters normal events, how life keeps on keeping on. Bills must be paid, groceries bought, and services requested. I suppose it is the law of nature to continue moving even as things fall away or change. As I was sawing up limbs yesterday, I noticed that the zinnias that I planted in the spring - which I recently pulled up after they died - have left behind little sprouts of seedlings. 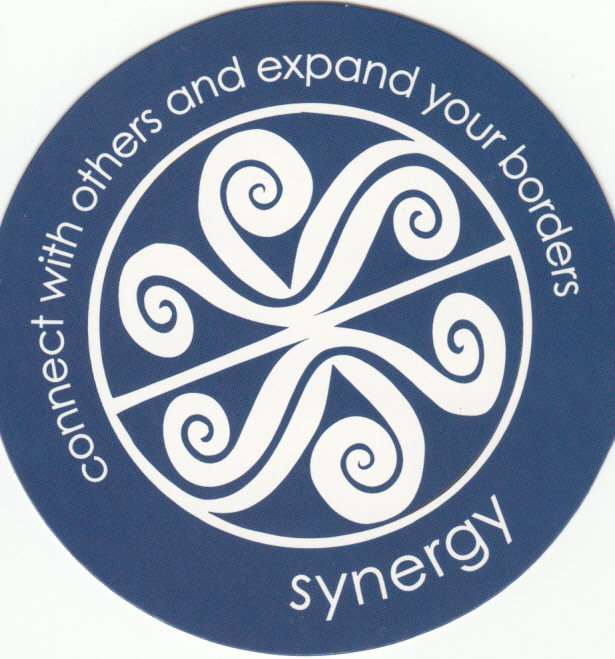 Synergy reminds me that when I get sucked back into the busyness of life, I need to be careful not to use up my energy randomly but connect with others so more can be accomplished by working together. 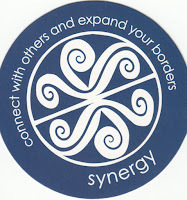 Thank you, Carolyn, for your compassionate action!